Young striker Moussa Dembele hinted he turned down a number of other clubs to join Celtic. 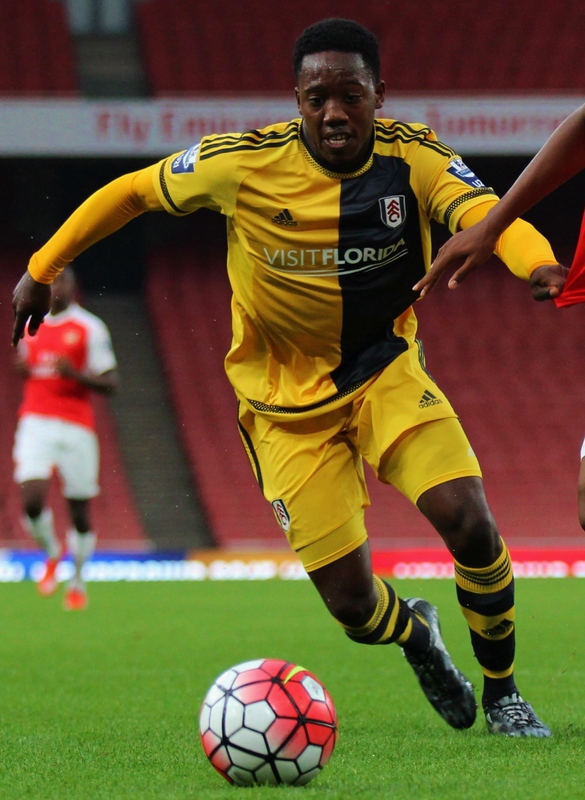 The 19-year-old has left Fulham to link up with Brendan Rodgers in Glasgow. It is likely Tottenham will be one of the clubs he turned down, as the Lilywhites came close to signing him in January before the move fell through. Fulham wouldn’t allow him to go to White Hart Lane then because they were denied a request to allow him back on loan for the rest of the season to help them survive in the Championship. It was always expected that he would move on eventually, though, and now it is Celtic, not one of the many Premier League clubs he was linked with, who have secured his signature. Dembele told the same source that he dreams of playing in the Champions League, but he has opted for it the hard way, and he will have to now help Celtic through the qualifying rounds if he is to get there.